JEFFERSON CITY – Today, State Auditor Nicole Galloway announced the release of four reports providing a status update from city officials on how departments within the City of St. Louis have addressed findings from the last comprehensive audit of the city. These reports include responses from the Office of the Mayor and other city offices, St. Louis Lambert International Airport, the Information Technology Services Agency, and Department of Parks, Recreation, and Forestry as to their progress on the findings and will be considered as a part of ongoing audit work. The Mayor is the city’s chief executive officer and is elected citywide to a four year term. Twenty-two city departments are under the authority of the Mayor. Lyda Krewson has served as the Mayor of the City of St. Louis since 2017, following the four terms of Mayor Francis Slay. The report indicated that the one finding addressed to the Mayor’s office and 3 findings addressed to the Medical Examiner’s office from the audit released in 2010 have been implemented. An audit of the Office of the Mayor is upcoming. St. Louis Lambert International Airport is the main provider of local and international flights for area residents, serving more than 14 million passengers in 2017. The follow-up report indicated that 15 findings from the audit released in 2009 have been implemented. An audit of the airport is upcoming. Citizens can provide information for consideration by contacting the State Auditor’s Whistleblower Hotline at moaudit@auditor.mo.gov or by calling 800-347-8597. Concerns may also be submitted anonymously online at auditor.mo.gov/hotline. 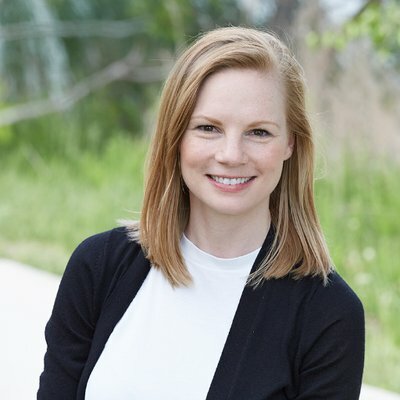 Auditor Nicole Galloway, CPA, is the 38th auditor of the State of Missouri. She is a certified public accountant and certified fraud examiner. Prior to becoming State Auditor, Galloway served as Treasurer of Boone County, and has worked in the private sector as a corporate auditor, accountant and actuarial analyst. She has a Master of Business Administration from the University of Missouri and degrees in Applied Mathematics and Economics from Missouri University of Science and Technology.